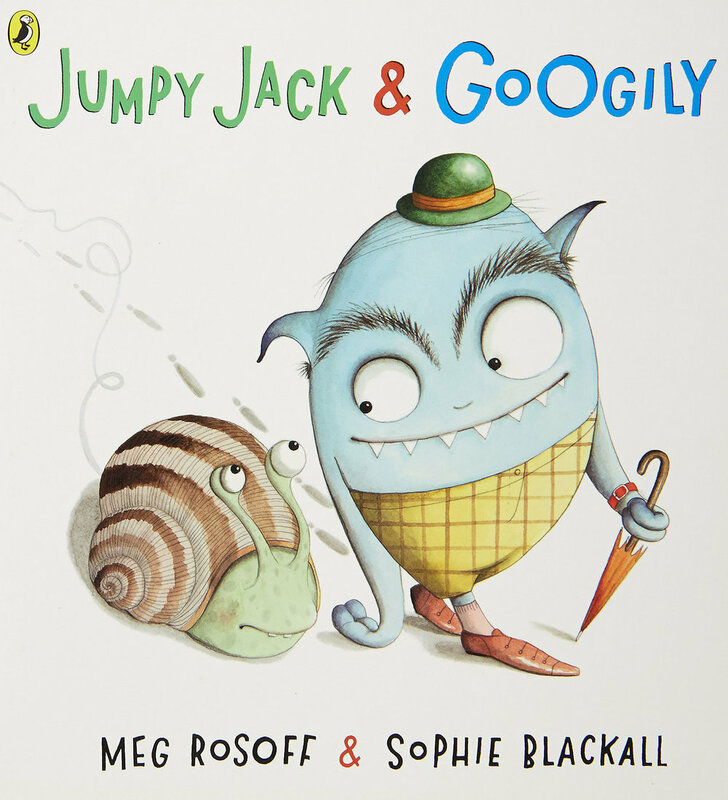 Jumpy Jack and Googily may seem unlikely pair of friends but each looks after the other. Jumpy Jack is particularly worried about monsters that are lurking ready to frighten him, but luckily Googily is fearless and happy to do regular monster checks wherever they go. Written by award-winning author Meg Rosoff and illustrated Sophie Blackall.